THE SCENE: I got up at 0410. I felt sorry for myself. I didn’t want to run. I didn’t think anyone would show up. I regretted organizing a run today. I was still feeling sore from Tuesday stair climbs. Me, me, me. 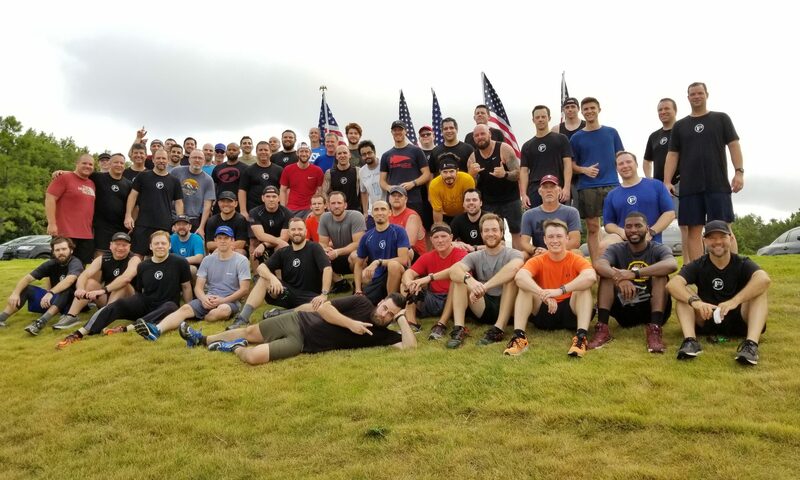 Then, out of the gloom, 2 of my F3 brothers that I’d never met before showed up. F3 aint about me. Never has been and never will be. Seeing two brothers take their red pill was all I needed to fix my attitude. A leisurely stroll around Memphis. 6.2 miles, 10,000 meters. 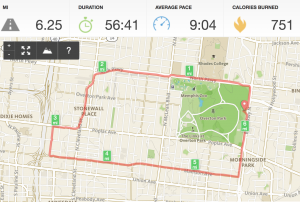 I haven’t run in this area a ton, so we modified the route a bit to stay off of some busier roads. I was so certain no one would show up that I definitely didn’t plan a COT. This turned into my COT. Sometimes, all that is required is showing up and moving the ball forward. Boy am I thankful that we all showed up this morning. When you’re stuck, figure out 1 thing you can do to improve your situation and do that thing. You will often find your situation improves dramatically (and even your attitude). Street running in this area isn’t fantastic. It’s not terrible this early in the morning, but more planning is advised for the future. Running is fantastic for extended conversations. I was able to get to know two of my brothers much better than I normally would after a single workout together. Old forest already has a solid Tuesday run going. Moving forward, that will be the norm. 10 miler on Saturday from the Barracks.